Tommy Bowden was fired Monday morning after the Tigers got off to a 3-3 start and just after Bowden received a lucrative contract extension following the 2007 season. Assistant head coach/wide receivers coach Dabo Swinney has been named the team's interim coach. 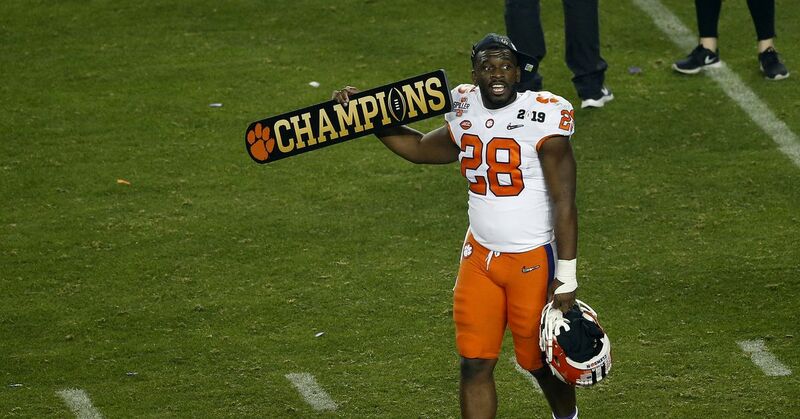 The Tigers were the preseason favorite to win their first ACC championship under Bowden and compete for a national championship. However, after a 34-10 beat down against Alabama in the Georgia Dome Aug. 30 and after going 1-2 so far in ACC play, questions about his job security arose. Tommy Bowden was 72-45 with eight bowl appearances at Clemson, but he never could get the Tigers up to elite status in the ACC.